Hattiesburg Towing Service provides a wide array of affordable roadside assistance services for the Hattiesburg area. Our 24-hour dispatch, lightning fast response rates, and customer services gives us a reputation for being the best value in the community. We have cheap towing services, top notch customer service, and expedited response times all over the city. You can feel confident that when you call us for a tow truck service, you’ll be receiving an expert tow truck driver who will get you back on the road swiftly and safely. You don’t need to call a dozen places just to find out we’re the best value. We deliver more quality for the same price or less! We believe in getting it right the first time, and will be there promptly to get you back on the road as quickly as possible. The only thing we need you to do is be descriptive when you call. 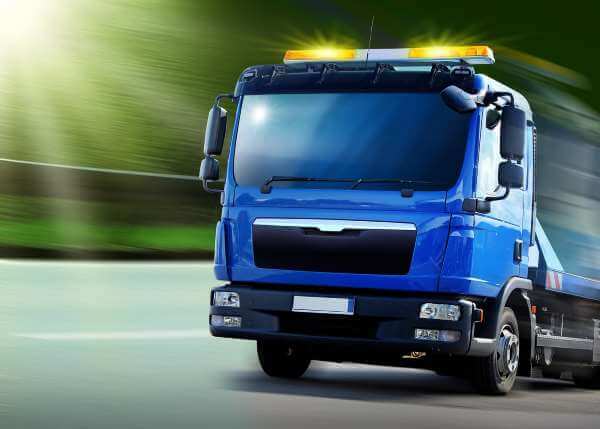 We have a wide range of tow trucks and equipment available, and we need to make sure your driver brings everything he’ll need to get you back on the road quickly! 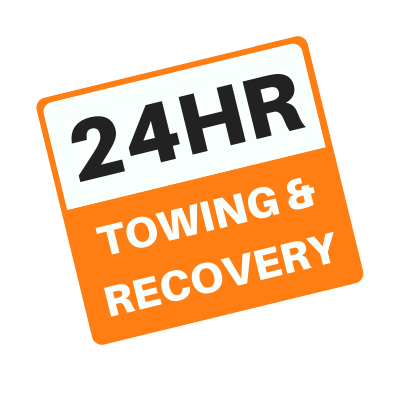 For urgent tow truck service needs, please call us directly at 601-228-6860 ASAP (click to call), so our live 24 hour call receiver can dispatch one of our many tow trucks to your location right away. For less than urgent needs, or if you just need a hassle free, no obligation quote, please feel free to use the form below. We’ll contact you swiftly with the information you’ve requested. 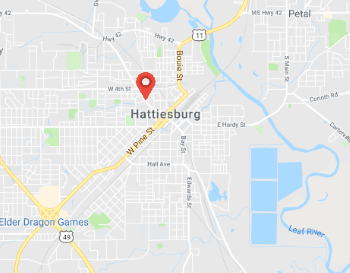 We at Hattiesburg Towing Service understand the frustration and stress that having vehicle issues creates for you and everyone else involved. Besides safety, our primary goal is to ensure you get back on your way as soon as possible, as easily as possible and as affordably as possible. Our business is built on the “win-win” policy. In order for us to win, we must create a win for our customers. 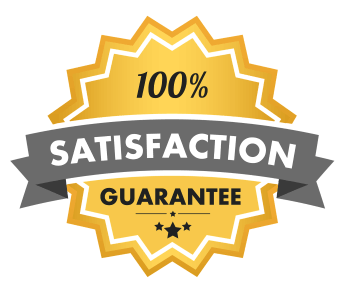 We aim to reinforce our five star rating with each customer and to strengthen our reputation for having your best interest in mind.